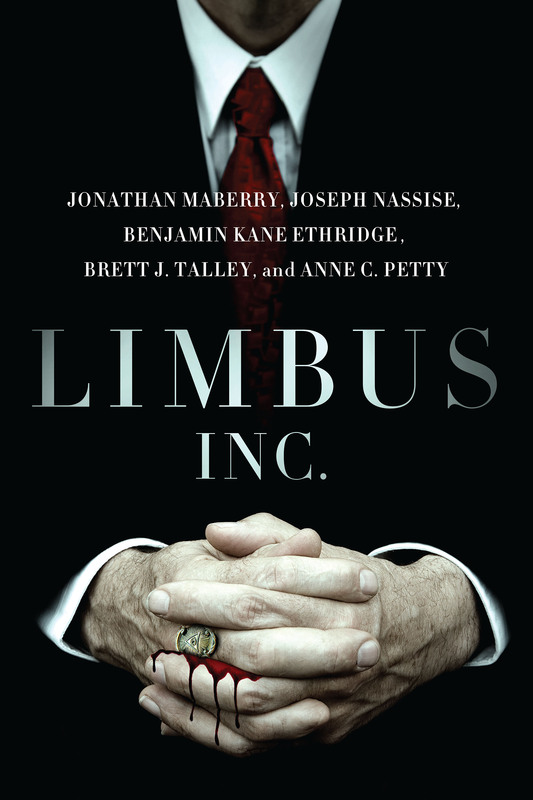 Buy Limbus, Inc. For Only 99 Cents! The Void is still on sale for 99 cents, and now you can add Limbus, Inc. to the sale list as well! 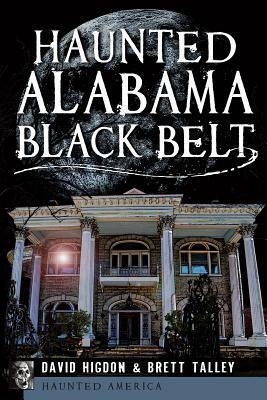 99 cents on Amazon and Barnes and Noble. 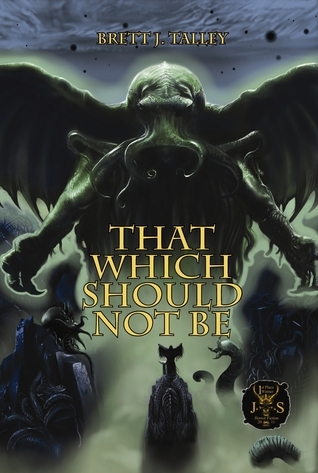 And considering that you are getting stories from true horror heavyweights Jonathan Maberry, Joseph Nasisse, Benjamin Kane Ethridge, and Anne Petty (not to mention me), I don’t know how you can pass it up. Thanks again Brett. Just bought it.